The Honorable William H. Frist, M.D. 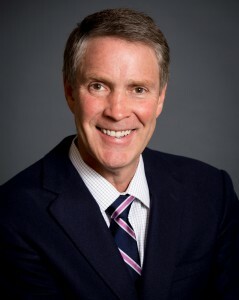 Senator William Frist, M.D. is a nationally-acclaimed heart and lung transplant surgeon, former U.S. Senate Majority Leader, and chairman of the Executive Board of the health service private equity firm Cressey & Company. He is actively engaged in the business as well as the medical, humanitarian, and philanthropic communities. 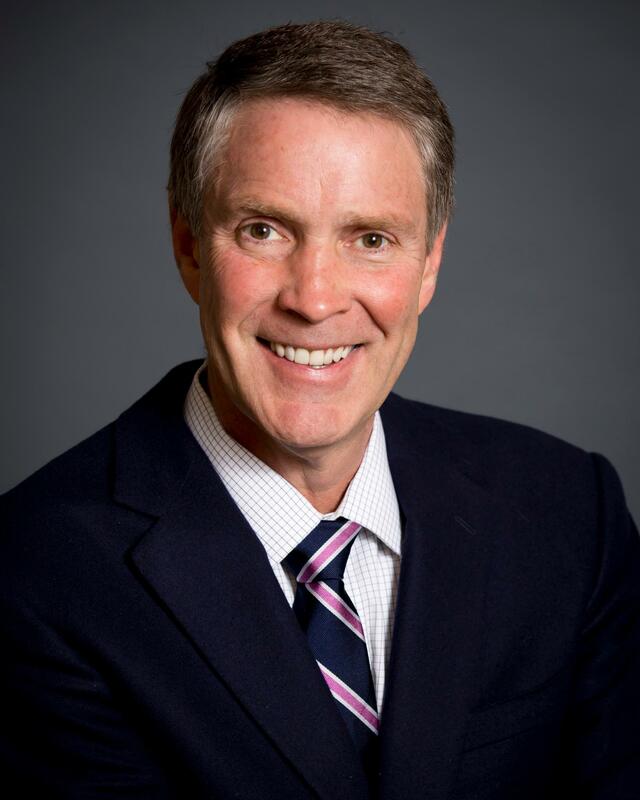 Senator Frist graduated from Princeton University and Harvard Medical School. Dr. Frist completed surgical training at Massachusetts General Hospital and Stanford. As the founder and director of the Vanderbilt Multi-Organ Transplant Center, he performed over 150 heart and lung transplants, authored over 100 peer-reviewed medical articles, and published seven books on topics such as bioterrorism, transplantation, and leadership. He is board certified in both general and heart surgery. As a U.S. Senator representing Tennessee from 1994 -2006 (the first practicing physician elected to the Senate since 1928), Dr. Frist served on both the Health (HELP) and the Finance Committees responsible for writing all health legislation. He was elected Majority Leader of the Senate, having served fewer total years in Congress than any person chosen to lead that body in history. His leadership was instrumental in the passage of the 2003 Medicare Modernization Act and the historic PEPFAR legislation that provided life-saving treatment globally to over 12 million people and reversed the spread of HIV/AIDS worldwide. He also held seats on the Foreign Relations Committee where he chaired the Subcommittee on Africa, the Commerce Committee, and the Banking Committee. He served six years with President Clinton and six years with President Bush. Honoring his pledge to serve just two terms, he left the Senate and his position as Majority Leader in 2006. 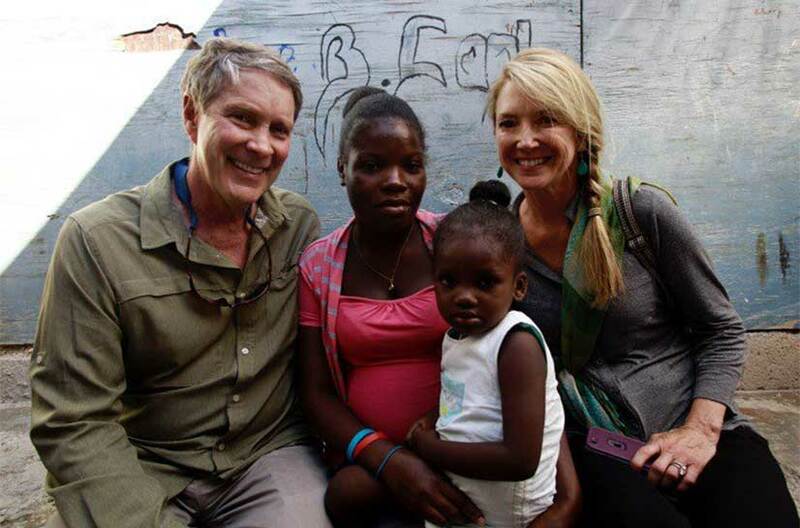 Dr. Frist annually has led medical mission trips to Africa and Haiti, and emergency response teams to disasters around the globe, including to Sri Lanka after the Indian Ocean Tsunami, Bangladesh, Sudan, New Orleans after Katrina, Haiti after the earthquake, and the horn of Africa. He is chairman of both Hope Through Healing Hands, which focuses on maternal and child health and global poverty, and SCORE, a statewide collaborative education reform organization that has helped propel Tennessee to prominence as a K12 education reform state. His current board service includes the Robert Wood Johnson Foundation, The Nature Conservancy, Kaiser Family Foundation, Smithsonian Museum of the American Indian, Bipartisan Policy Center, and Nashville Health Care Council. He is a member of the advisory committees for global health at Duke, Harvard, and the Massachusetts General Hospital. His previous board service includes Princeton University and the Smithsonian Institution. In the private sector, he serves on three public (NYSE) company boards, Select Medical, Teladoc and AECOM (the largest engineering/architectural company in the world). In addition he is a board member of Unitek (nursing and information technology), Aegis (lab), Aspire (palliative care), MDSave (health consumerism), Cognosante (health information technology) and Accolade (patient navigation). Past board service includes Third National SunTrust Bank in Tennessee. Currently Dr. Frist serves as an adjunct professor of Cardiac Surgery at Vanderbilt University and clinical professor of Surgery at Meharry Medical College. As a leading authority on healthcare, Senator Frist speaks nationally on health reform, government policy, global health, education reform, and volunteerism. Dr. Frist is married and has three sons and lives in Franklin, Tennessee.